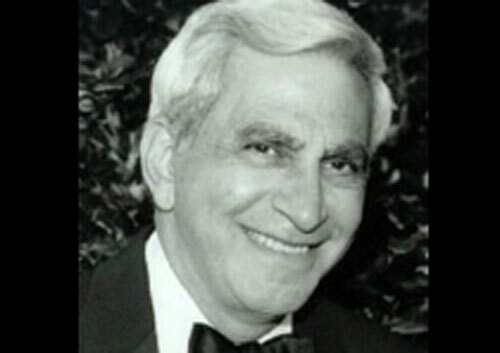 Abe Battat is the first call for San Francisco Society entertainment. Abe was the featured pianist and bandleader at the Westin St. Frances Hotel’s beautiful Compass Rose Room from 1972 to 2000. During his tenure at that world famous hotel, Abe performed for Presidents Bush and Clinton, First Lady Barbara Bush, Mayor Willie Brown, Senators Diane Feinstein and Barbara Boxer, The Getty’s, The Swigs and Governor Pete Wilson. His piano style encompasses swing, all of the great standards of the 1930s and 40s to today, Latin (Bossa Novas, cha chas, etc.) and jazz. Whether it’s solo piano, his classic trio or quartet or a orchestra complete with strings, Abe Battat continues his reputation as the best in sophisticated music. The Abe Battat Trio (The Compass Rose Trio) consists of Abe on piano (or keyboard) with a bassist and saxophonist.